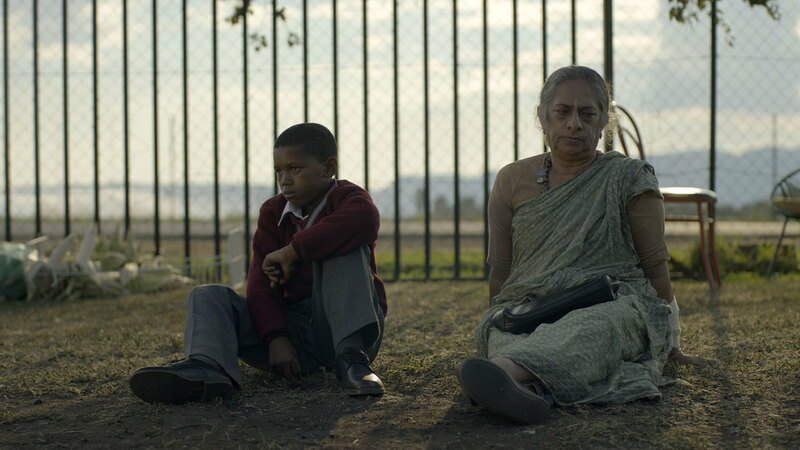 This week we interview director Avie Luthra about his 20 minute drama Lucky, which explores the effects of HIV on children in South Africa, whilst looking at African/Indian relationships. Lucky is an Aids orphan desperate to leave his rural Zulu village for the bright lights of Durban. He is full of excitement and hope but Lucky has to learn about life the hard way, not through school or education, but through an unlikely bond with a racist Indian neighbour.